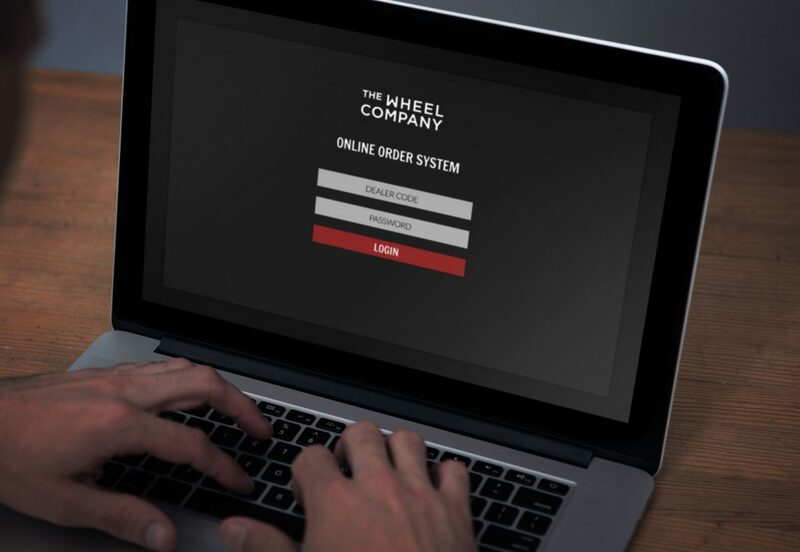 The Wheel Company save our clients time and money with our specially developed all-in-one warranty replacement process, and our paperless ordering system makes the process even more efficient. 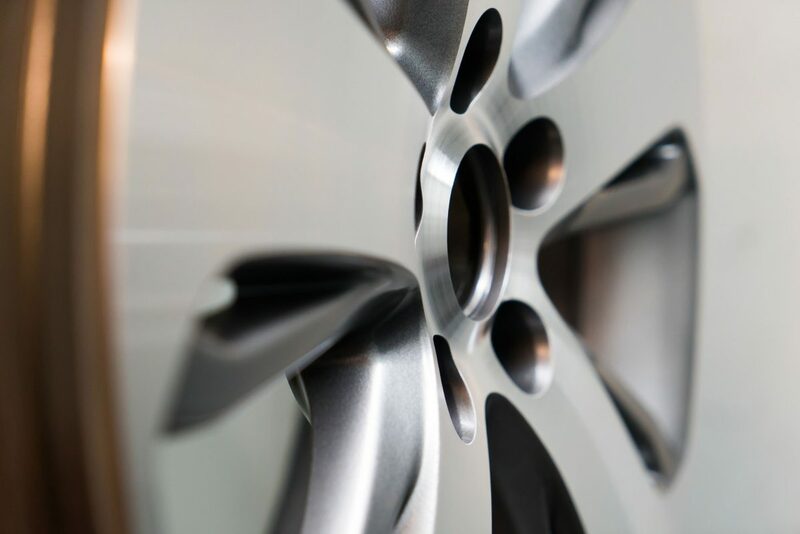 We handle large fleet contracts with 48 hour turnaround times and remanufacture 50,000 wheels annually. After the manufacturer confirms that the repair is covered by warranty, the dealer simply enters the warranty number and a few details to our ordering system and the job is raised. Everything is taken care of by the system, so there are no paper documents to fill in and fax. Users receive notifications within the system and via email when an order is updated which means there is never any confusion over the status of an order. 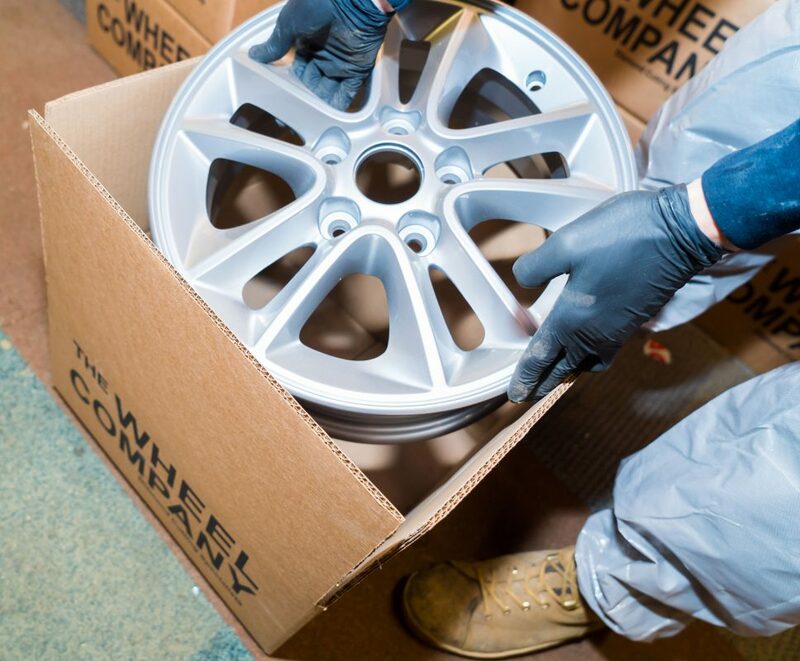 The replacement wheels are shipped from our large stock of expertly remanufactured wheels on a reliable courier service. The ordering system will supply a tracking number direct to the manufacturer once it becomes available, and with our six day week service they’ll never be waiting longer than 48 hours for the wheels they need. The damaged wheels get swapped out with our replacements and a collection is requested via our online system. 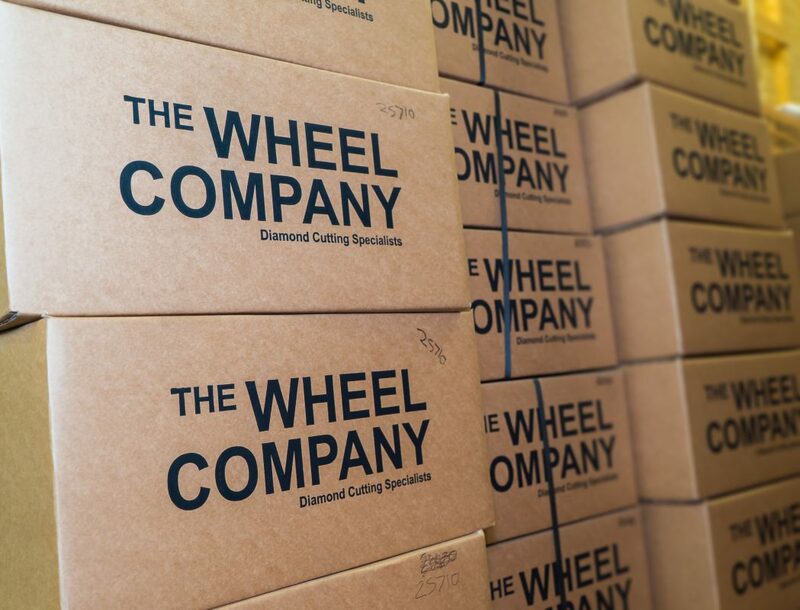 Once the wheels are packaged in the reusable eco-friendly packaging our new wheels came in, our courier will collect them and bring them back to us for remanufacturing. 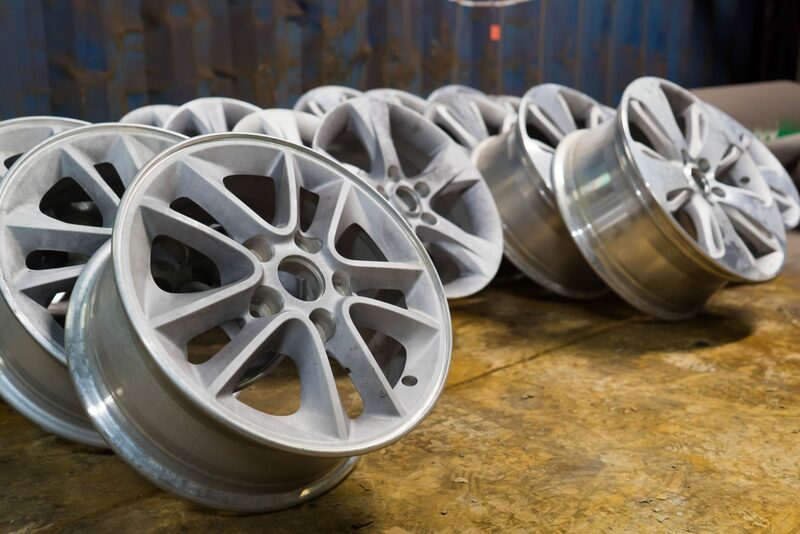 Once the wheels arrive back in our workshop they will be remanufactured to the highest standards by our team of experts. These wheels are then added to our stock so we can ensure the continuous efficient service our clients have come to expect. All of our work is guaranteed for the remainder of the original warranty period. In the rare event that a problem occurs we will handle complaints directly and efficiently, so that you have absolutely nothing to worry about. 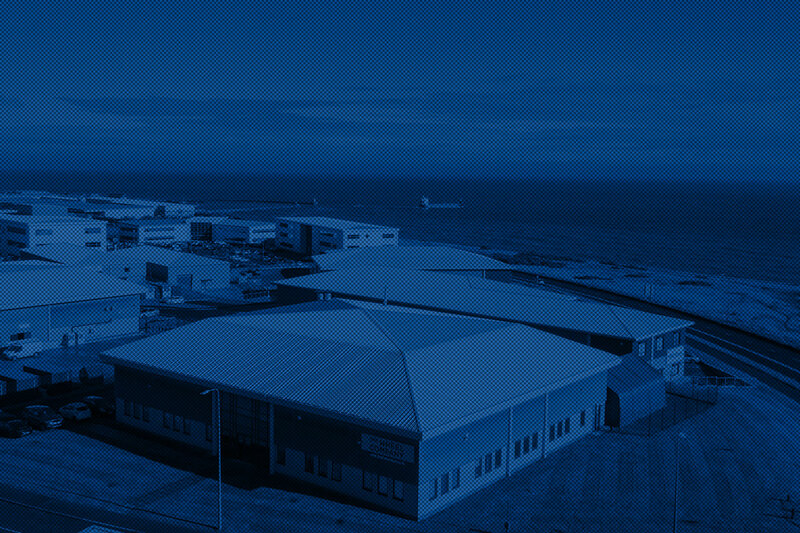 All of our corporate clients deal directly with our Managing Director, Gavin Horwell. Please get in touch with Gavin to discuss streamlining your company’s wheel remanufacturing process. © 2019 The Wheel Company Ltd.